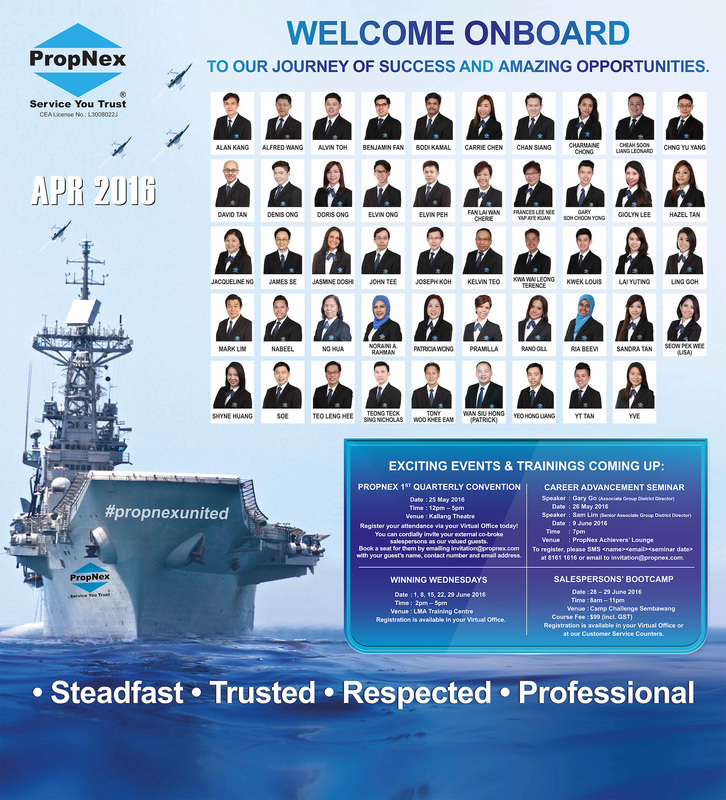 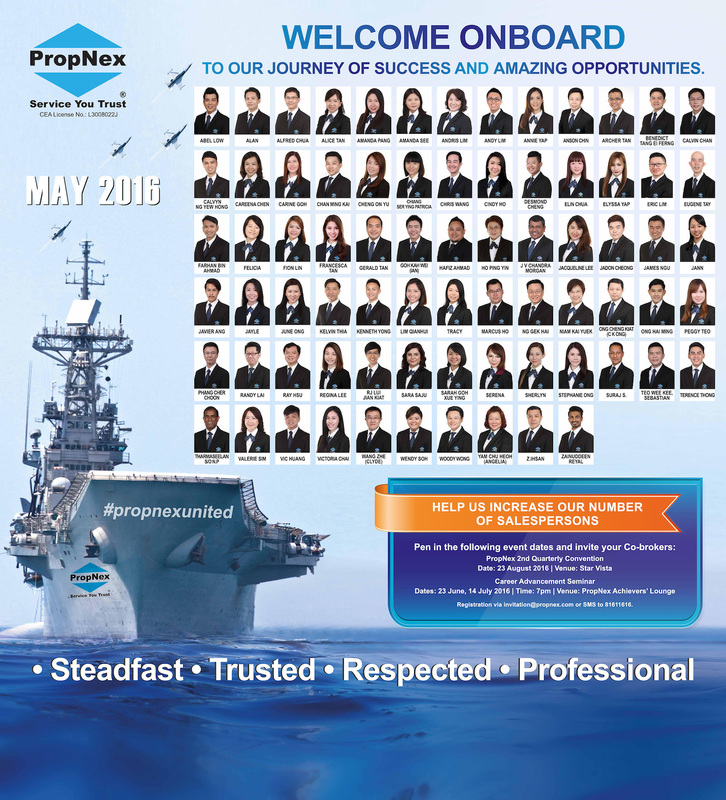 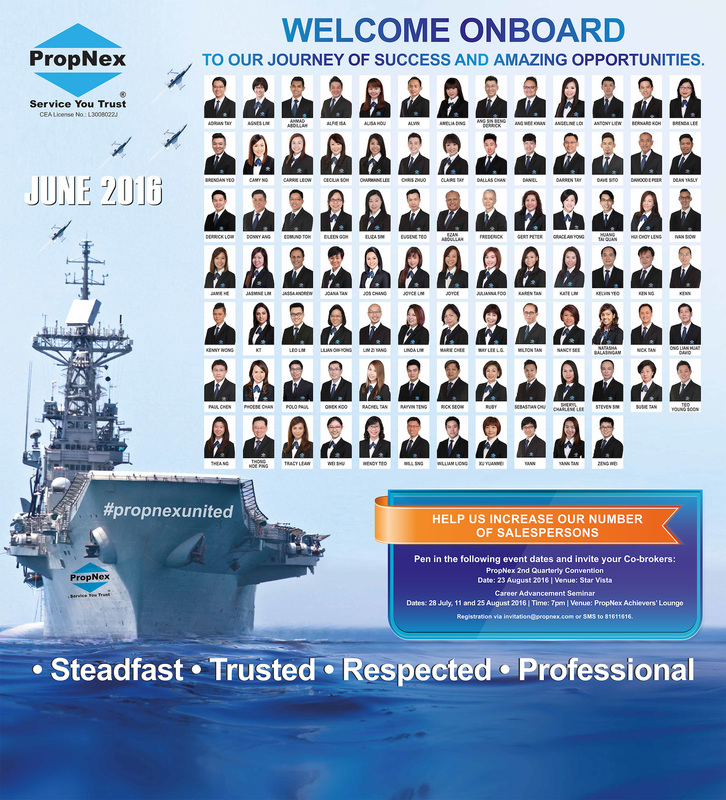 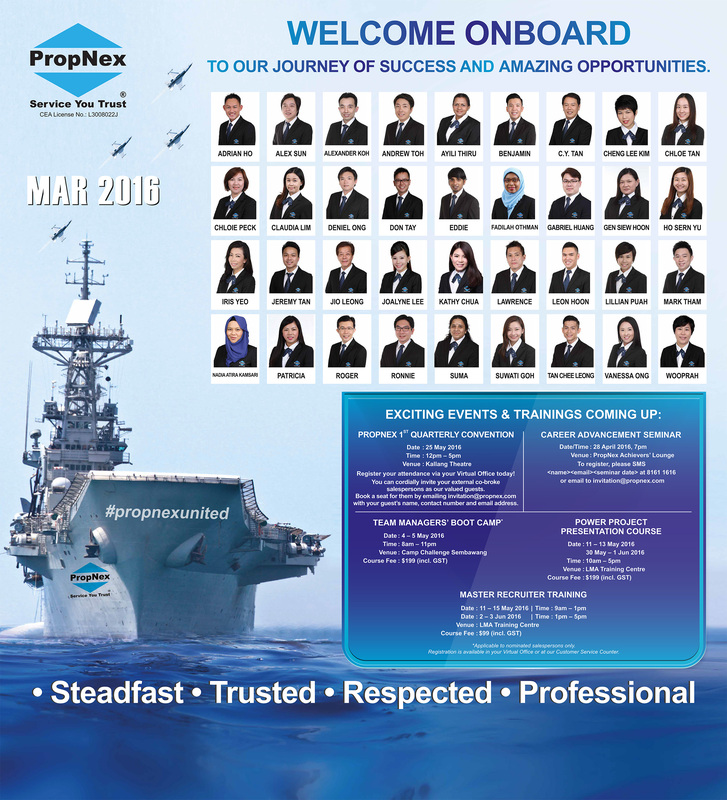 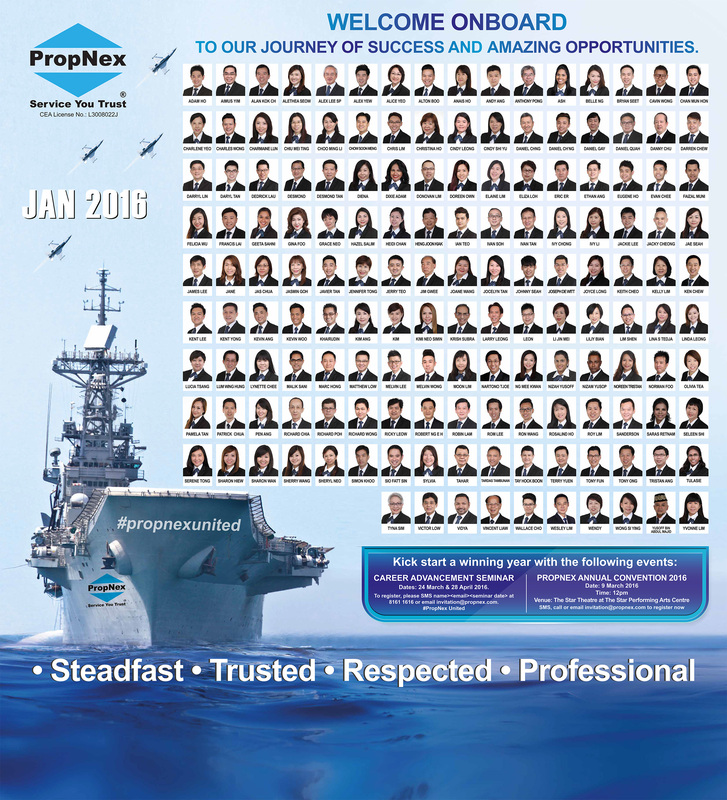 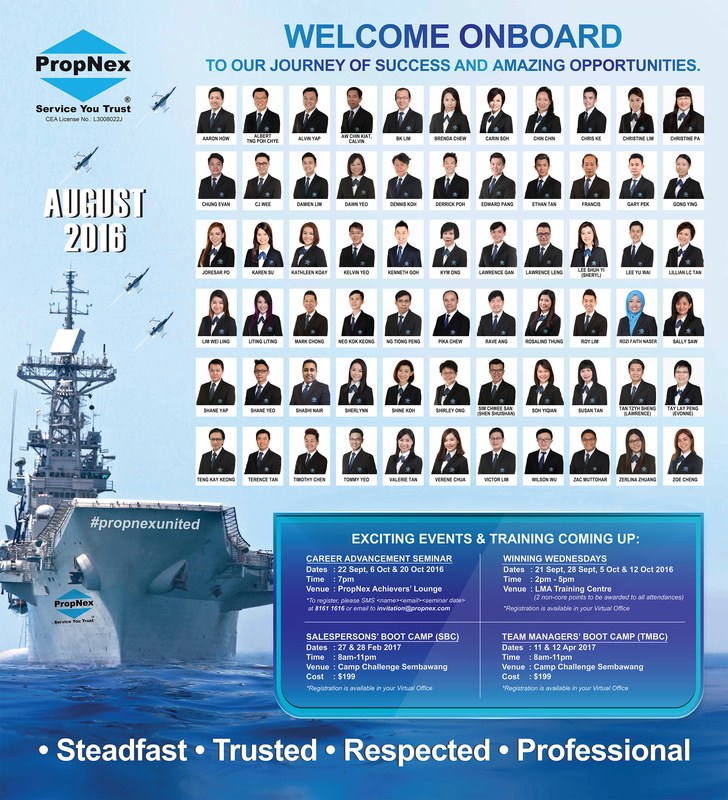 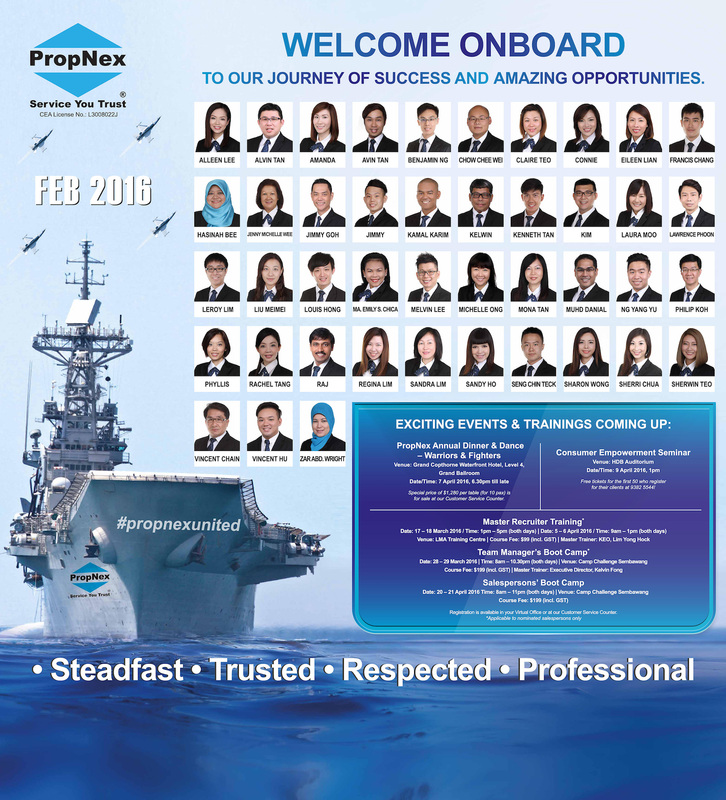 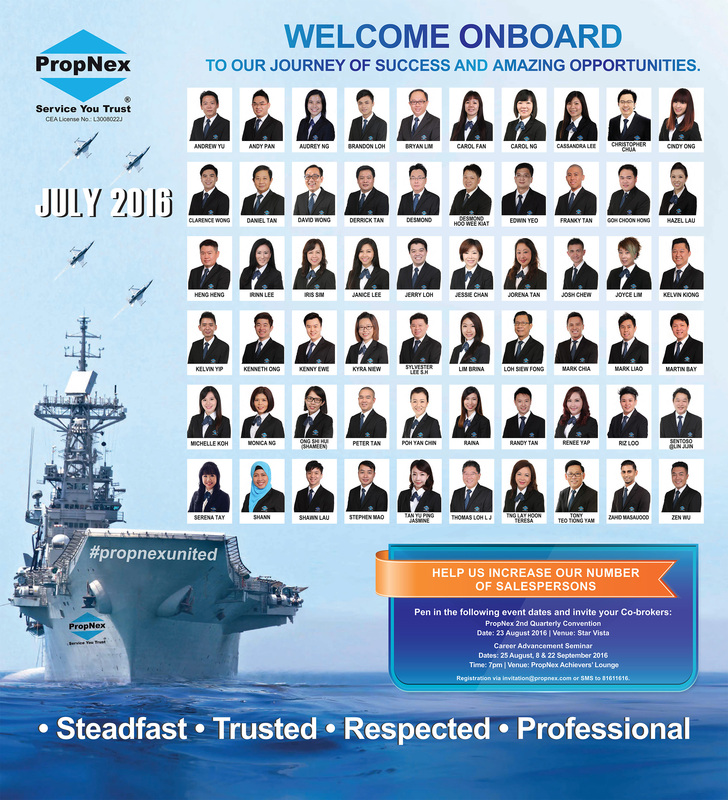 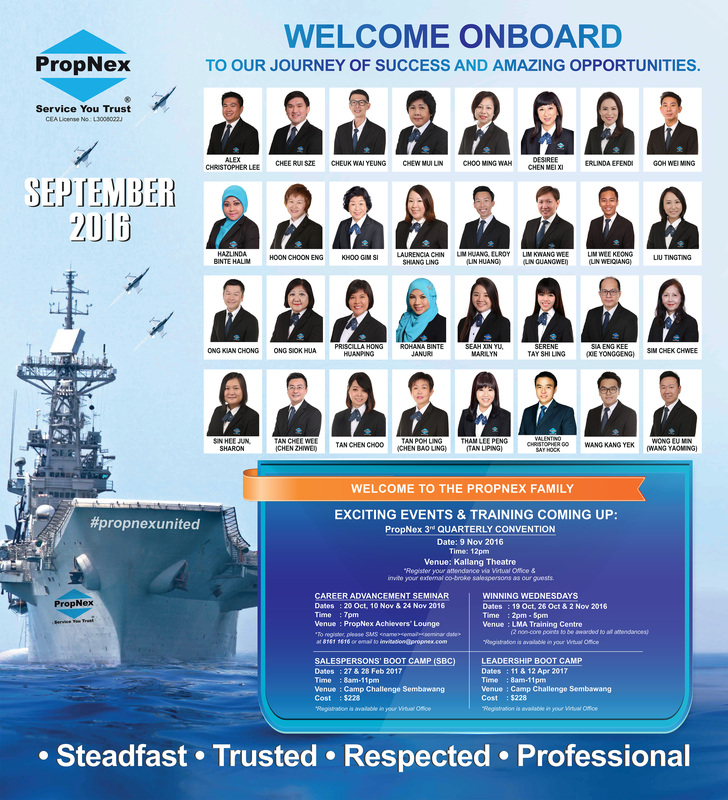 A warm welcome to the PropNex family! Every month, we feature and embrace our newly-joined real estate consultants with a heartfelt reception. 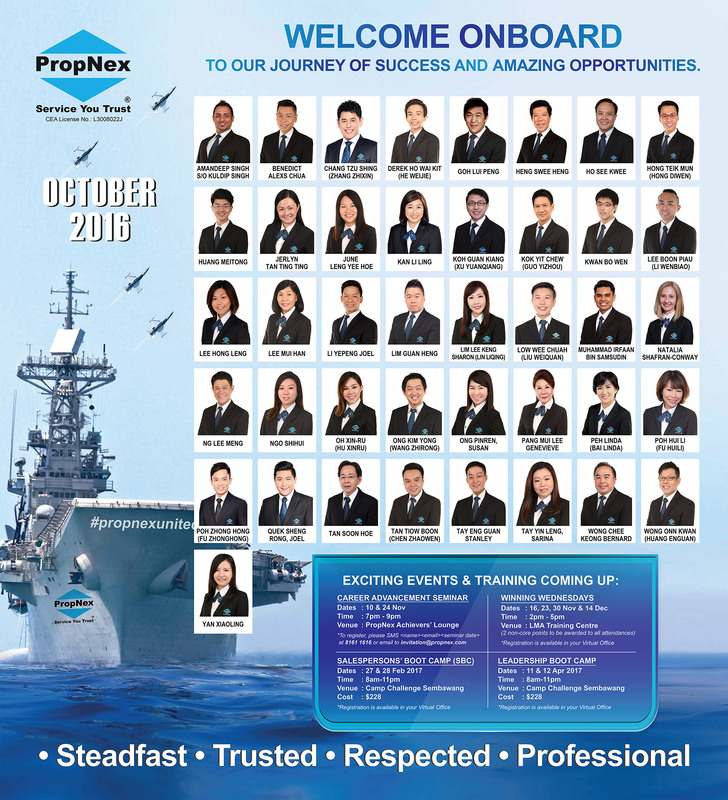 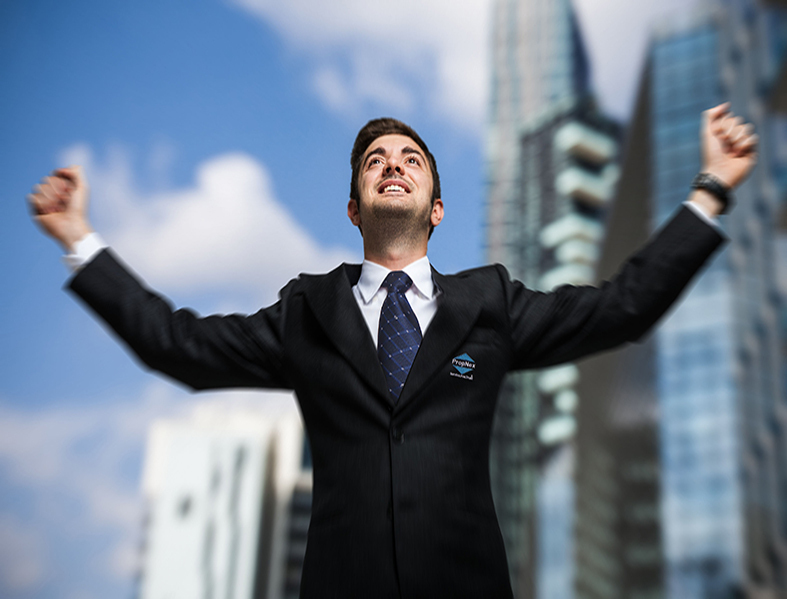 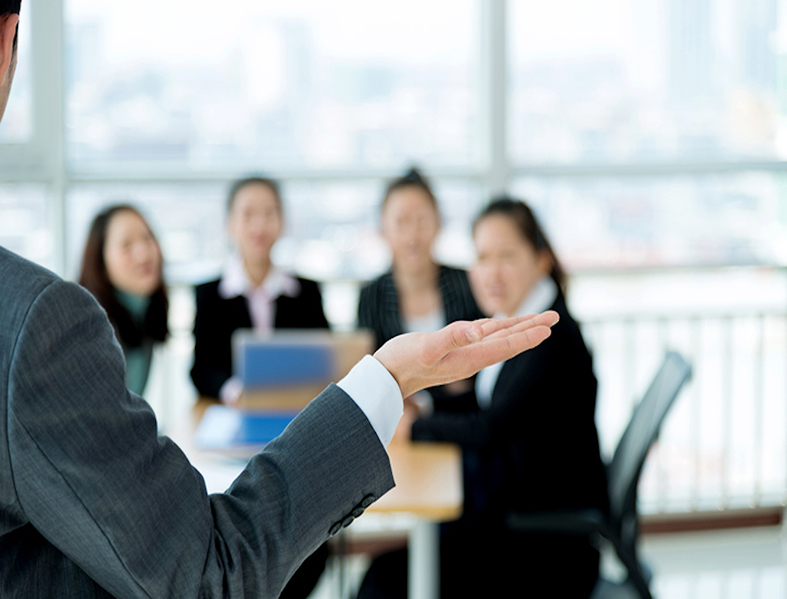 We see every consultant as one, take personal interests in each of them and hope to groom and nurture them into PropNex Champions.